"Your full service landscape company"
Our team’s creative ability and extensive experience in landscape maintenance allows us to design a landscape with your interests and expectations in mind. Whether you are a seasoned horticulturist or you can only tell us what colors you prefer, we invite and enjoy customer involvement every step of the way. If you have an existing landscape that is outdated or overgrown, we are able to remove all existing plants, stumps, and debris. From there we want to hear about how you plan to use your landscape. Will you be entertaining? How much time or money do you want to spend maintaining this landscape? We welcome as much customer feedback as possible and will use this to cater a landscape design specifically for you. Our plant material is sourced from growers and nurseries depending on cost, availability, and warranty. 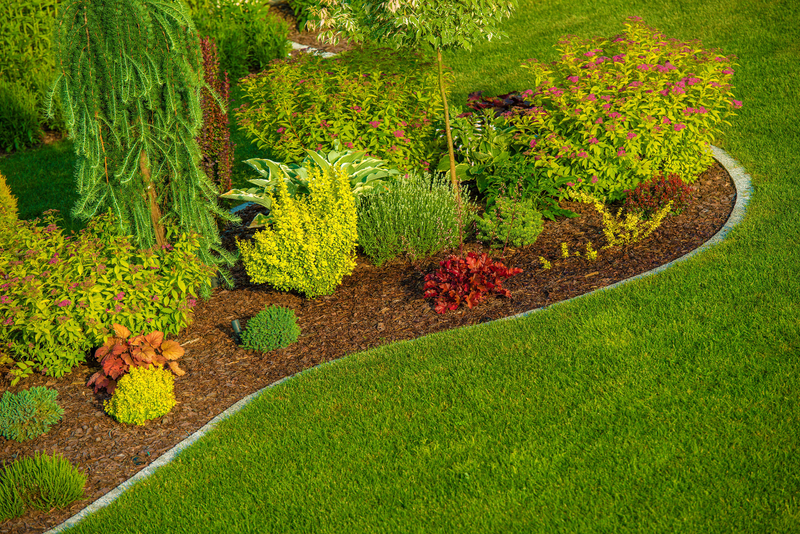 From replacing a few plants damaged by winter, to a complete landscape renovation after removing all existing plants, our team members will exceed your expectations through the entire process.